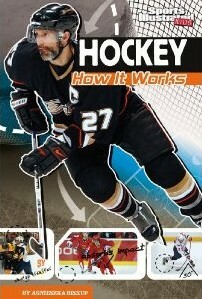 My first of two books in the How It Works series. 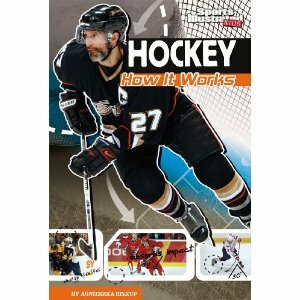 It explains the science behind hockey — the slap shots, glove saves, and the true purpose of the Zamboni. Published by Capstone Press.